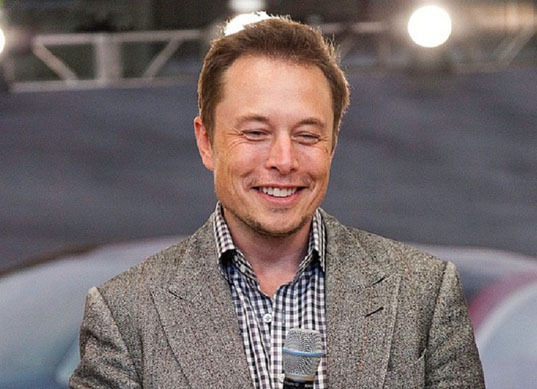 Elon Musk, CEO of Tesla Motors and SpaceX just announced plans to unveil the high-speed Hyperloop transportation system under an open source license by August 12th, 2013. The futuristic transportation design will reportedly be a cross between a Concorde, a rail gun and air hockey table – and it could transport passengers from Los Angeles to San Francisco in 30 minutes flat. The Hyperloop is conceived as a tunnel-based tube system with weather-proof, crash-proof, solar-powered rail-less vehicles that would be twice as fast as planes. The system could work both above and below ground level. 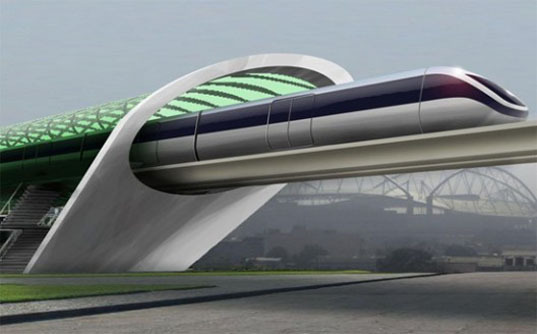 Musk announced the project in July 2012 and estimated that the cost of the San Francisco-Los Angeles Hyperloop would be about $6 billion, one tenth of the price proposed for building a conventional high speed rail between those cities. The trip between San Francisco and Los Angeles would take only half an hour. Theories about what Hyperloop will look like are numerous-from tubes of low air pressure and use maglev-like methods acceleration and deceleration, to rail gun systems and vacuum tunnels. But we don’t have long to wait, the secret of the “fifth mode of transportation” will be revealed—in its alpha form—by August 12. Elon Musk, CEO of Tesla Motors and SpaceX just announced plans to unveil the high-speed Hyperloop transportation system under an open source license by August 12th, 2013. The futuristic transportation design will reportedly be a cross between a Concorde, a rail gun and air hockey table - and it could transport passengers from Los Angeles to San Francisco in 30 minutes flat.